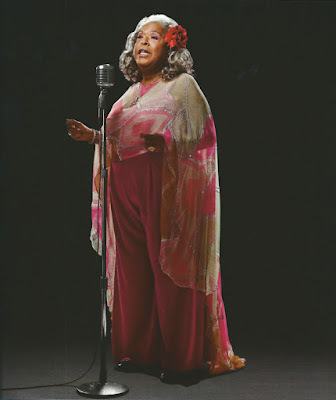 Here is an incredible rendition of a great classic song by legendary singer Della Reese, one of the greatest and most versatile entertainers of all times. 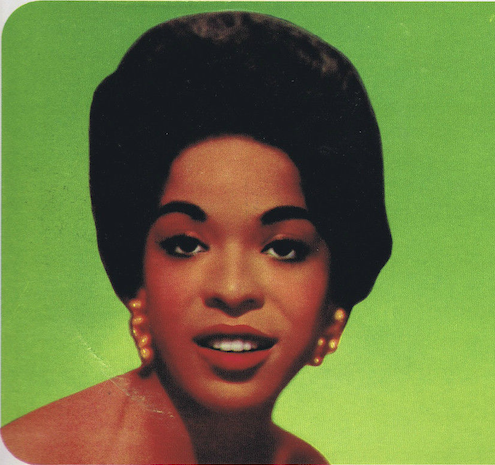 Della Reese (born Patricia Early Delloreese in 1931 in Detroit, Michigan, of half African-American and half Cherokee Indian descent) is a famous American Emmy nominated actor and Grammy nominated singer. She started her career in the late 1950's as a successful Jazz singer, best known for her 1959 hit single "Don't You Know". Later in her career, she became a successful actress, best known as playing Tess on the television show "Touched by an Angel". At only six years old, she began singing in church. From this experience, she became an avid Gospel singer. At the age of thirteen, she was hired to sing with Mahalia Jackson's Gospel group. Afterwards, she formed her own gospel group called the Meditation Singers. Della's big break came when she won a contest, which gave her a week to sing at Detroit's well-known and talked-about Flame Show bar. 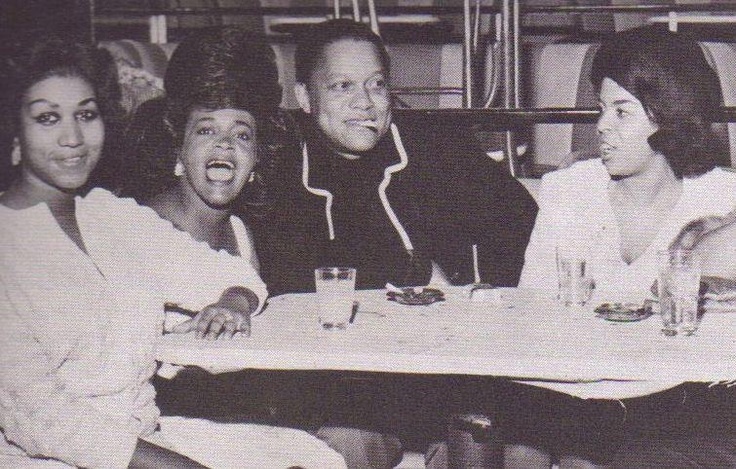 They like Della so much at the bar, she remained there for eight weeks. Although her roots were always in Gospel music, she was now being exposed and influenced by such great Jazz artists like Ella Fitzgerald, Sarah Vaughan and Billie Holiday. In 1953, she got an even bigger break when she signed a recording contract with Jubilee Records. 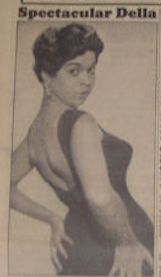 In 1953, she also joined the Erskine Hawkins Orchestra. 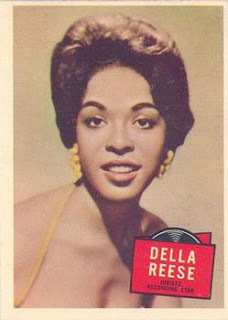 In 1957, Della released a single called "And That Reminds Me". The song became a Top Twenty Pop hit for Reese that year and the record became a million-seller. In 1957, Reese was also voted by Billboard, Cashbox, and other various magazines as The Most Promising Singer. 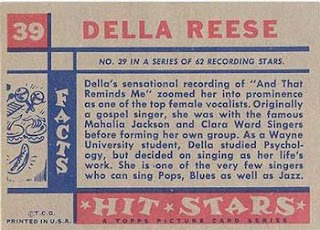 In 1959, Della had moved on to another record company, this time with RCA Records. She released her first single from the record company called "Don't You Know", which was taken from Pucccini's "La Bohème" which was her biggest hit ever. 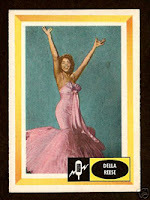 Della went on to perform for nine years in Las Vegas as well as touring across the country. 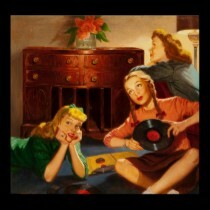 However, she didn't stop recording regularly throughout the 60's, still releasing singles. In 1969, she was given her first shot at television stardom, when she starred on a self-titled variety series. 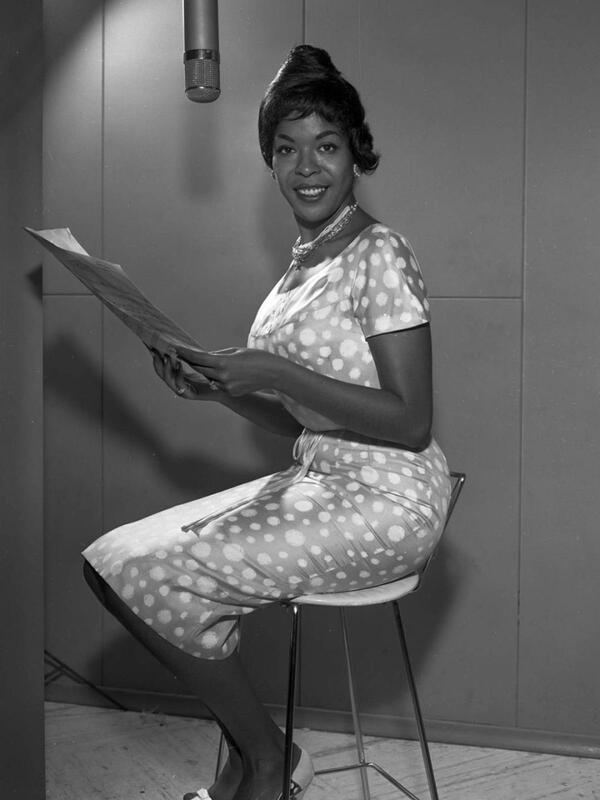 A year later, she became the first black woman to serve as guest host of The Tonight Show Starring Johnny Carson. In 1987, she was nominated for a Grammy for one of her acclaimed gospel albums. In 1999, she performed at the White House with B. B. King in a great show, "In Performance at the White House: Legends of the Blues". In 2005, Reese was honored by Oprah Winfrey at her Legends Ball ceremony along with 25 other African-American women. Since 1994, she has her star on the Hollywood Walk of Fame. A purple rose has been created in her honour. 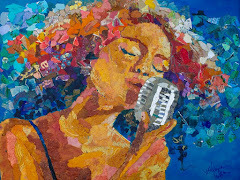 Listen to the beauty and power of her voice! 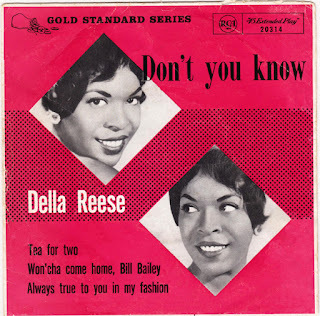 Here is another exciting song which shows the talent of the great Della Reese, who was able to sing in any style (she made more than 40 albums and performed during 9 years in Las Vegas!). Listen to the big voice of the "American angel of show business"! More songs in my tributes to Angie Dickinson and Sharon Tate (see Great actresses) and one more in Great scores: My Fair Lady. Hello! 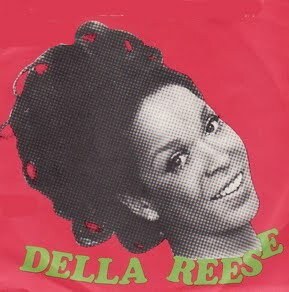 Omg im the biggest della fan ever! omg could you email me that footage you have at the end...is it a full song she is singing..omg ive longed for so long to see her during that time period live. its so hard to come by.....oh i would so love it if you could do that. Omg if you visit my blog...you will see how much I love her..shes my background and everything! OMG THANK YOU SOOOOOOOOO MUCH SHE LOOKS DIVINE HERE AND HER VOICE AND EVERYTHING IS BEAUTIFUL!!! stumbled upon your page. very cool. found the album "and that reminds me" for $.99 at the record store.